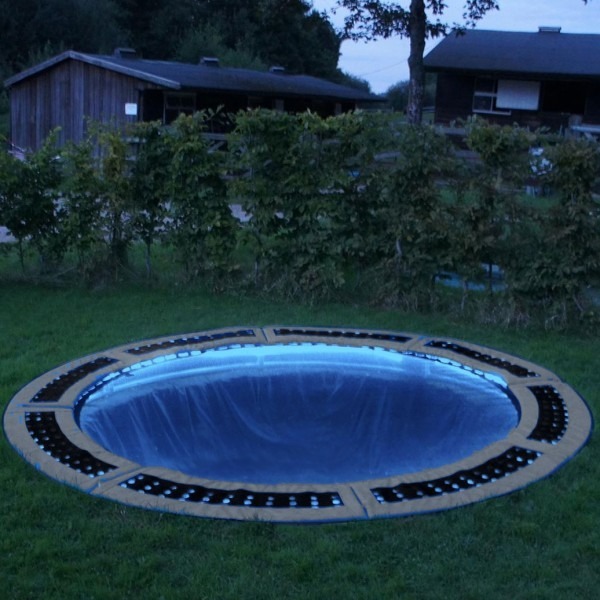 An excellent addition to your Sunken Trampoline, like the standard Magic Night Lights but colour changing. These make the trampoline light up in the dark! Requires an electric power source. Please note this size is for between 12ft – 14ft Trampolines.